When the "I" is replaced by "we", illness becomes wellness! Did you know that a single horse can pull 2 tons worth of load while two horses can pull 23 tons? Similarly, clearing a common problem AS A GROUP is much more powerful as the increased number of observers will amplify the effectiveness of the healing session. 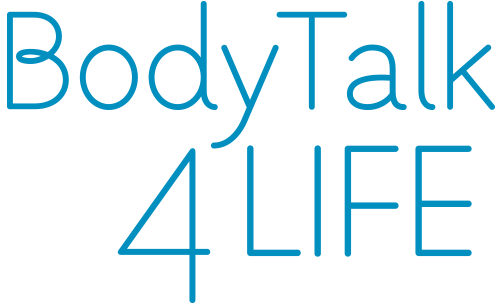 For group healings we use the BodyTalk System - a quantum healing therapy that works at the level of the consciousness and is therefore extremely effective when performed as DISTANT HEALING. Distant healing is like wireless technology and works similar to cell phones and Internet. 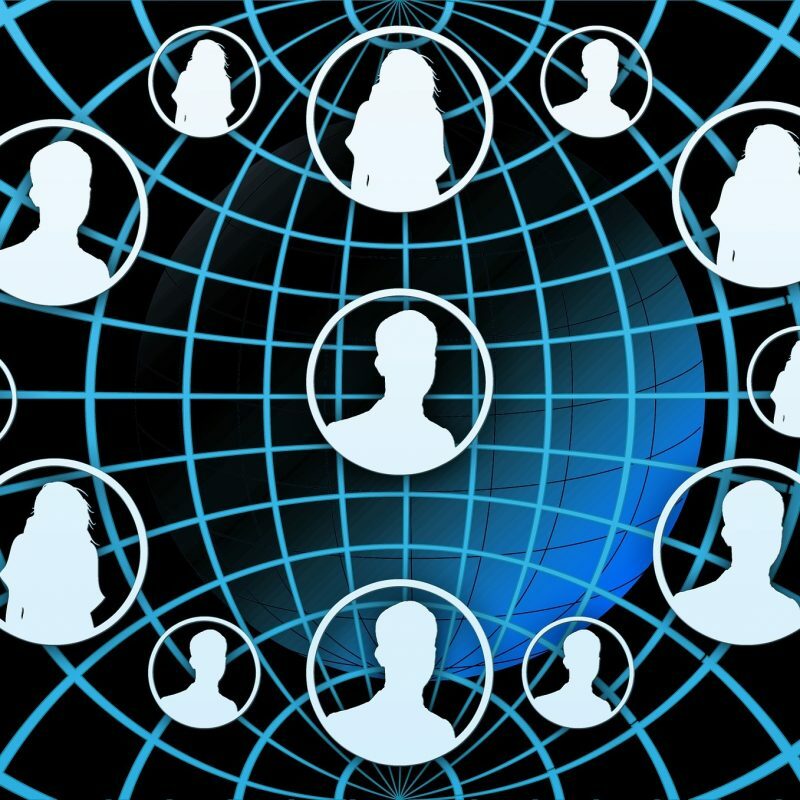 Stay right where you are and JOIN THE GROUP BodyTalk HEALING SESSIONS FROM A DISTANCE, like many other people from all over the world. Together, we can heal much faster and at a more profound level! Hi, Vyara! Thank you for the distant group healing the other day. I felt much calmer immediately, and two days later I am already attracting lots of opportunities so my financial situation doesn’t seem all doom and gloom any more. I am sleeping much better too. I have participated in several group healings and they have all been very helpful. One of the biggest changes I have experienced was after a group session that was specifically addressing inflammation. I had suffered pelvic floor pain, PMS, ovarian cysts and mood swings for decades. After the group session on inflammation, I have had none of the above complaints. I feel really comfortable in my own skin now. Immune functions - about 60% of the function of the immune system is determined by the function of the gut. Thoughts, emotions, focus and concentration - the stomach and the spleen meridian house the conscious and the subconscious mind respectively; that’s why too much thinking and worrying leads to stomach ulcers, among other digestive problems. Energy levels - the more efficiently we digest our food and thoughts, the more energy we have. Mood and emotions - the gut makes at least 10 times more neurotransmitters and emotional molecules than the brain; 95% of the body’s happy chemical Serotonin is found in the bowel!! Allergies and intolerances – virtually all of them start in the gut. Sleep, rest and regenerate. Let go and go with the flow. Feel energized, rejuvenated and strong. Recover from exhaustion of the body and the mind. Be in a good mood, feel light and carefree; Release worry, stress, anxiety, sadness and depression. The quality of your life is entirely determined by the quality of your relationships! How are the sessions done? Group healings can be much more powerful than individual ones as the consciousness of the group amplifies the effectiveness of the session. Hence, each session is done as a group distant session on the day announced above. This means that the same healing session is received by everybody who registers. The healing sessions are realized following the quantum healing principles of the BodyTalk System. An individual email summarizing the balances from the session is sent out to everybody once the session is done. 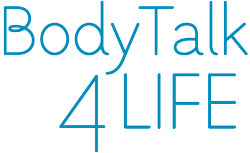 For more info, email: GroupSessions@BodyTalk4Life.com REGISTER NOW to receive Group BodyTalk Sessions!